Savvy Sossa feat. Jaray - "All The Time"
Hood Hustlers Ent. 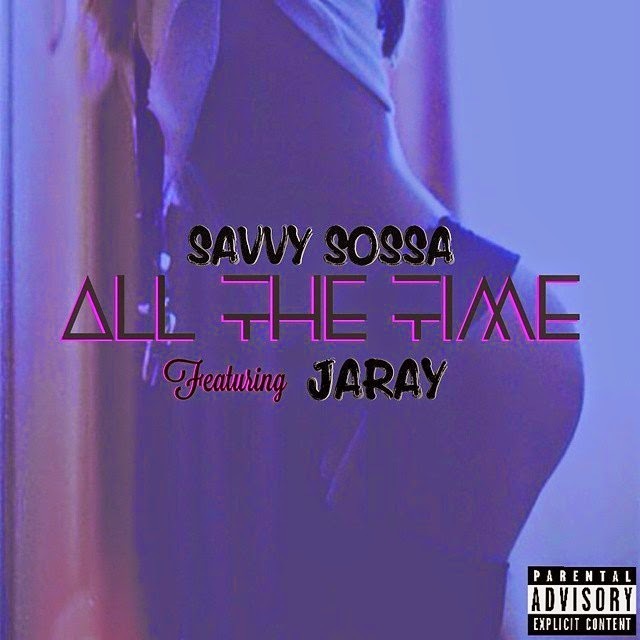 newest signee, Savvy Sossa, comes with a certified club banger entitled "All The Time" featuring The Money Team's very own, Jaray Music. From the catchy beat, to the dope lyrics, This song is sure to be an ear pleaser.